If you don’t know who Kilian Jornet is you have a great opportunity to get to know him in this personal look at what motivates him, why he runs and why he enjoys being outdoors. In nine chapters and 181 pages you get to know Kilian rather well. From his cycling adventures with his mom and sister, training for races and what goes on in his mind when he runs and competes. I don’t really like competitions, especially in the outdoors, but still found it interesting to read & understand what drives him to go stand in a line and compete. I could very well relate to the difficulty at times to overcome one’s inner swine which just wants to stay in bed or chill on the sofa instead of going out for training, but Kilian trains (or competes) 360 days per year so I think many of use can learn in that department something from him! The book is written in a pleasant way which is easy to read. Kilian takes you on a journey from his days as a child over his youth to a love story and onwards to the Western States Endurance and a run up & down Kilimanjaro. You learn about his preparation for races, his music taste, where he loves to run and what goes on in his head when he runs the UTMB and other competitions. And in the end you learn that he, like you & me, also really just enjoys to be outside and be active. The desire I feel is the same as I felt in the United States: I want to challenge myself, give the best of myself, and try to discover what my thresholds are, to know myself better. So for whom is this book? I think it’s a good read for anyone who is interested in being outside and ponders what others think & feel when being in nature. 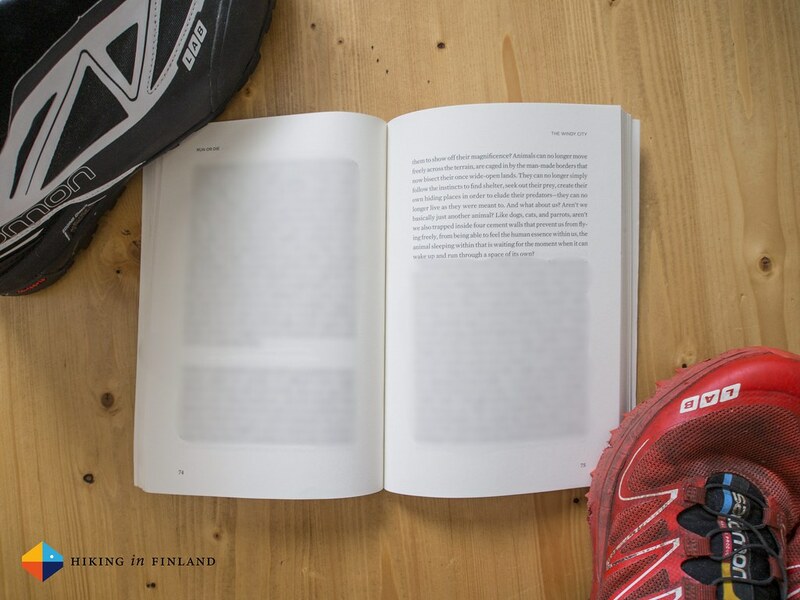 Trailrunners, ski mountaineers and fans of Kilian definitely should pick up his book, too, and learn what drives the most dominating endurance athlete of our time to push the envelope. 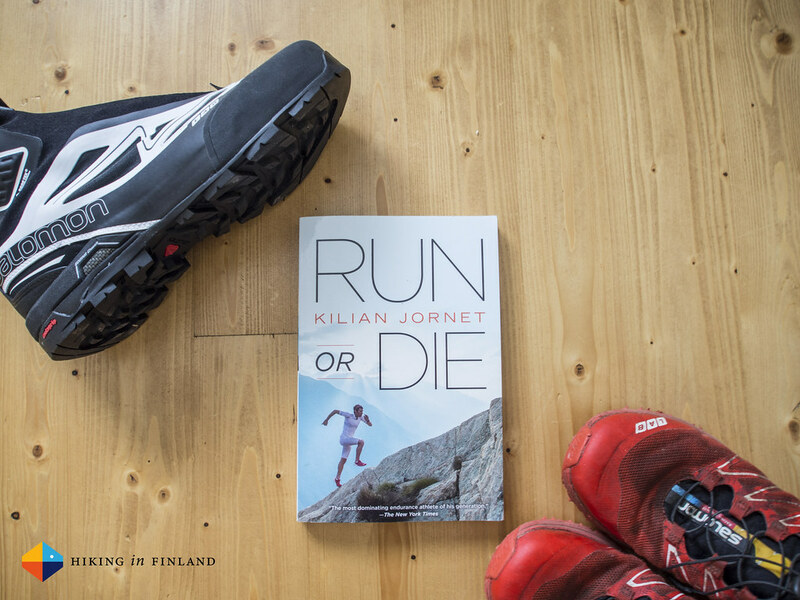 Buy Run Or Die at your local bookstore or ordered it online at Amazon.com, Amazon.co.uk or Amazon.de.